The Con X: Covers – Now Available on Vinyl! Today is the day! 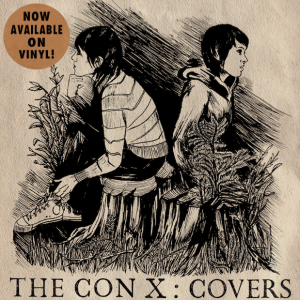 The Con X: Covers is now available on vinyl! Find it at select retailers or order now from our online store.